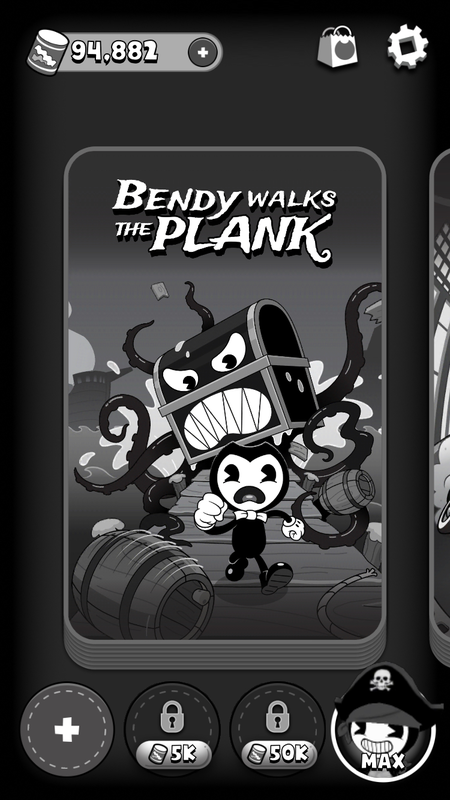 Bendy In Nightmare Run™ (BINR) is an action-packed ‘boss runner’ for your mobile device. 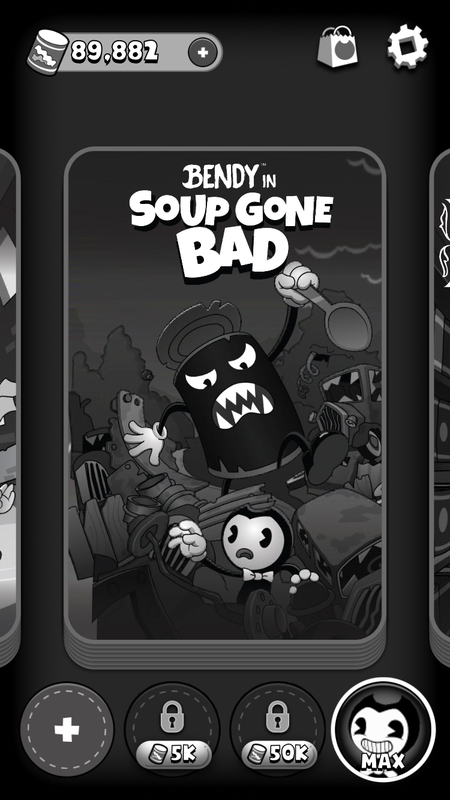 Play as Bendy™, Boris the Wolf™ and Alice Angel™ as you swipe to jump, dash and counter-attack four of the largest, nastiest bullies ever depicted in the classic 1930's cartoons of Joey Drew Studios. The action never stops as you fend off enemies, avoid obstacles and navigate your way through pirate ships, city streets, a junkyard and a not so quiet library. Collect bacon soups along the way to earn goodies. Bendy needs your help to stay out of trouble. The chase is on! Available on the Google Play Store for Android and on the App Store for Apple iOS. Karman Interactive, Ltd. creates memorable interactive and virtual reality experiences. With an active industry presence built on a foundation of award-winning work, and full-service capabilities that include animation, 3D modelling and more, there's nothing Karman Interactive can't handle. Mike Baker and Jon Keon debuted their interactive talents while working at a fast-paced digital studio. There, they helped build award-winning experiences for Microsoft, McDonalds, Electronic Arts and other global brands. When they created Karman in 2012, they brought with them skill, passion, empathy, and a relentless can-do attitude – traits that have since become a must-have for every member of their team.